Tape "We're No.l. The Best." MMC manufactures the world's best selling portable gauging and sampling equipment for petroleum and chemical service. That says it all. MMC makes it easy, accurate and user friendly. 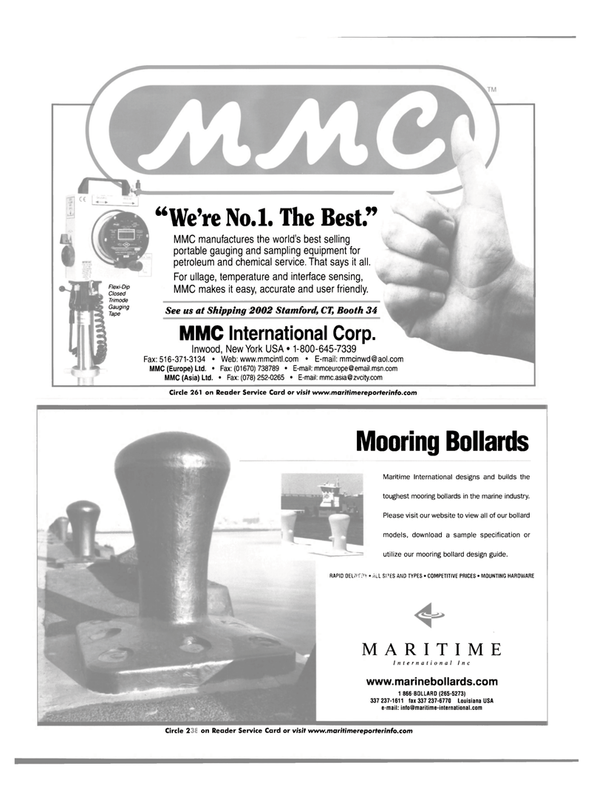 Maritime International designs and builds the toughest mooring bollards in the marine industry. Please visit our website to view all of our bollard models, download a sample specification or utilize our mooring bollard design guide.